Close to início (2001). . HD Wallpaper and background images in the jared padalecki club tagged: close to home (2001) jared padalecki. 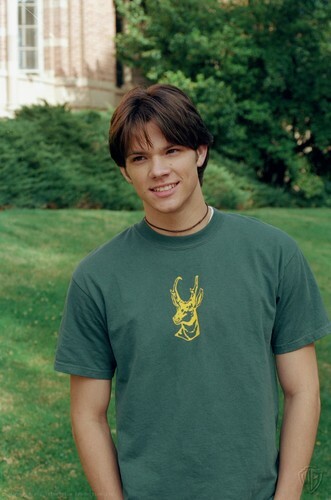 This jared padalecki photo contains jersey, camisa de t, t-shirt, t shirt, and tee shirt.